BestBond® Crack Repair | Abatron, Inc.
BestBond® high-strength epoxy concrete crack repair compound permanently fills and repairs cracks in concrete, stone, masonry and most rigid surfaces. Added flexibility resists cracking due to seasonal temperature changes. Shrink-free and contains no water or solvents. Recommended for horizontal applications exterior or interior. 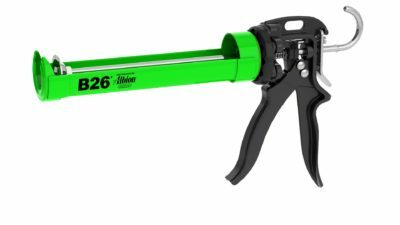 9 fluid ounce cartridge fits in hand-held caulking gun and fills 16 cubic inches. You can use our Aboweld 55-1. It's a no slump adhesive paste for concrete restoration. It will not accept a stain. Q Which is the best product to use for filling hairline cracks in our concrete pool deck (Florida). BestBond Crack Repair is a very good product for that. However, you will need to widen the cracks to get product into them. A Our recommendation is to replace the grout. You may want to call technical support at 800/445-1754 to discuss this. Q Is this a self leveling product. Will this stay in place on walls. 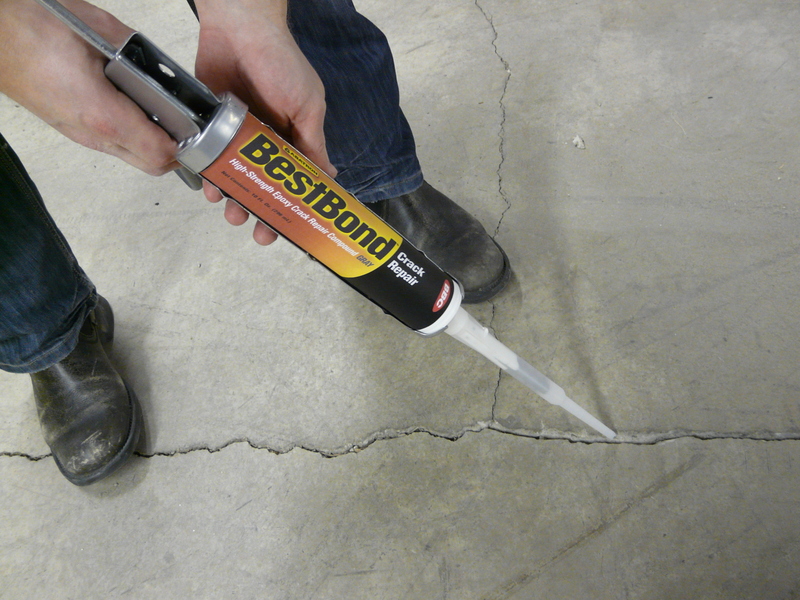 BestBond Crack Repair is a self-leveling product. However, we do not recommend its use on walls as it will run.